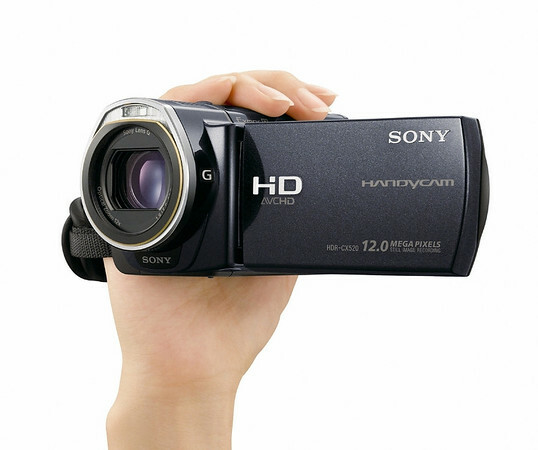 More details on these new Handycams is available in Sony’s press release below. The HDR-CX500V and HDR-CX520V, will be available in September for about $1,100 and $1,300 respectively. They will be available at Sony Style® retail stores, online through www.sonystyle.com and at authorized dealers nationwide.